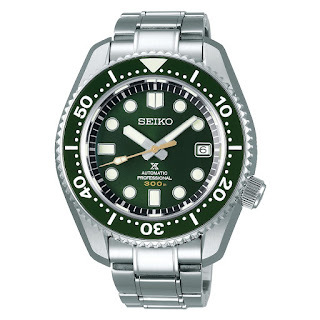 Here’s yet another GREEN release from Seiko Prospex; this time it’s a US reference with possibly a nicer, darker shade of green and some special details such as its gold seconds hand and yellow / gold WR text. Ref. SLA019J1 is powered by a Seiko automatic mechanical 8L35 caliber. 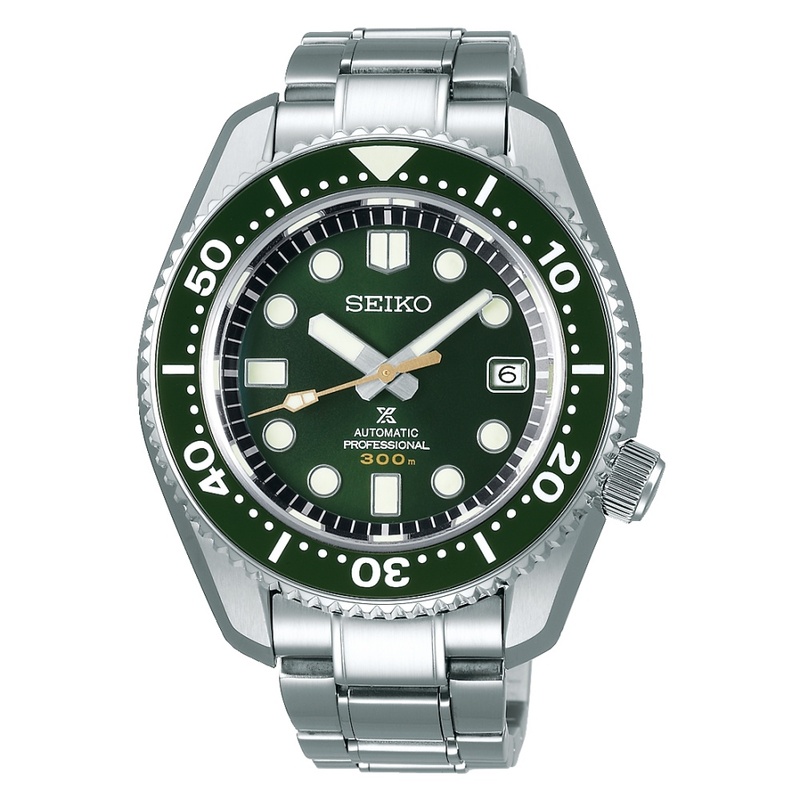 It has a water-resistance of 300 meters and is suitable for SAT-diving.